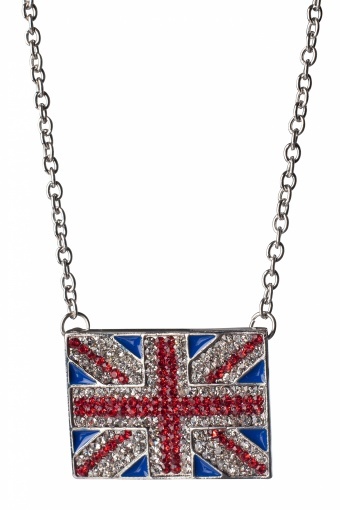 80s Square Union Jack Strass pendant necklace. 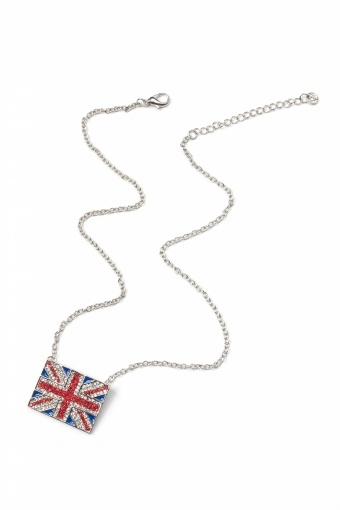 Soooo cool this short necklace with a pendant shaped as the Union Jack. 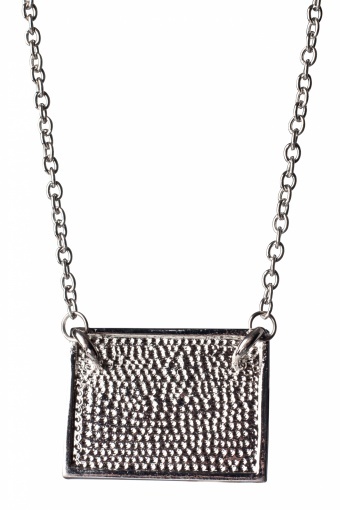 The bright silver tone of the necklace contrasts nicely on your skin. The bleu tones in the pendant are enamelled and the red and white decorated with shiny rhinestones all over. Very special.